At this stage, participants learn the safety critical skills that will help them in case they were to fall into a body of water. During this stage, participants learn how to control their movement in water. Participants will also build on and refine the safety critical skills learned in Ripples 1. 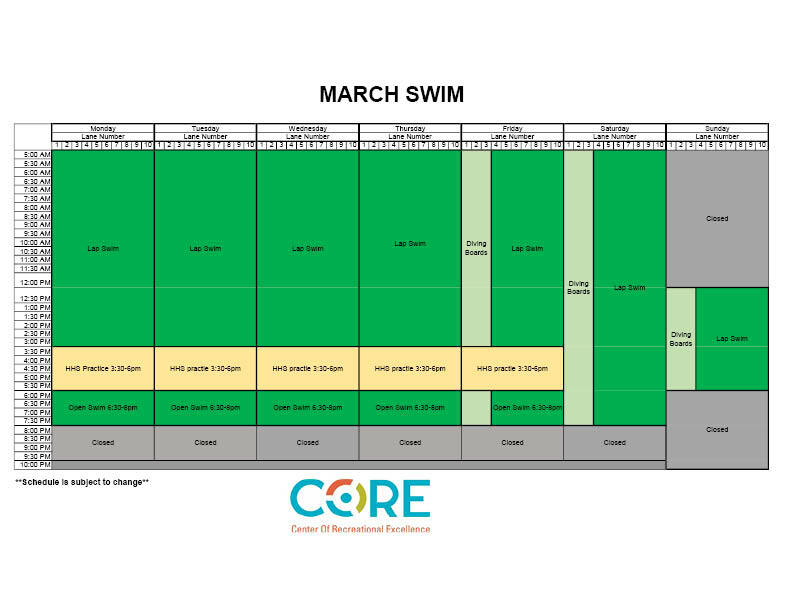 This stage builds on previous water safety skills and lays the foundation for participants to begin learning the building blocks of swimming. During this stage, students work on body position, control, and movement in the water while continuously incorporating safety skills. Participants learn how to use their safety critical skills for a longer distance while learning more fundamentals of swimming. This program is designed to teach students how to be safe in, and around water, and teaches stroke development based on the participant’s age and skill level. 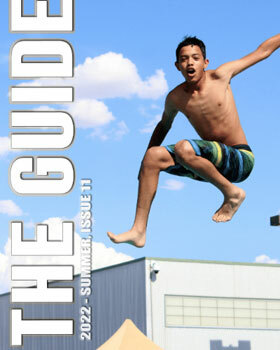 Determine what skill level class is best suited for your child by looking at the swim lesson skill levels on page 30. This program is designed to introduce infants and toddlers to aquatic environments. Parents accompany their children, to guide them through basic swimming and safety skills. Private and semi-private swim lessons are available upon request. Please visit the welcome desk to register and schedule these lessons. 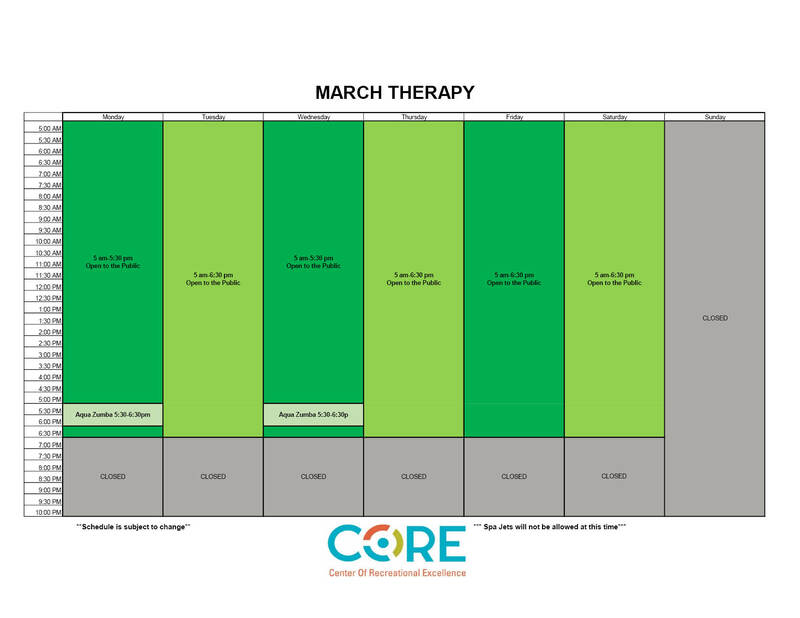 The lesson days/times will be coordinated with your assigned instructor. Adult Learn-to-Swim is designed to teach you basic strokes and skills to help build confidence and technique in and around aquatic environments. Each session meets 4 times over the course of 2 weeks. Tsunami - Swim Team is a year round competitive swimming program, sanctioned by USA Swimming. We offer coaching to help each individual member achieve realistic goals for their age and level of ability. Must be able to pass Tidal Waves swim lessons to be eligible for the team. Our Masters program is perfect for all swimmers, age 19 and over, who are looking to improve their fitness through swimming. Masters consists of structured lap swimming with on-deck instruction that will help participants improve their technique and endurance. Payments are month to month and participants are able to cancel at any time. Interested in practicing in the mornings or evenings? Please let us know by emailing cvorrasi@hobbsnm.org. 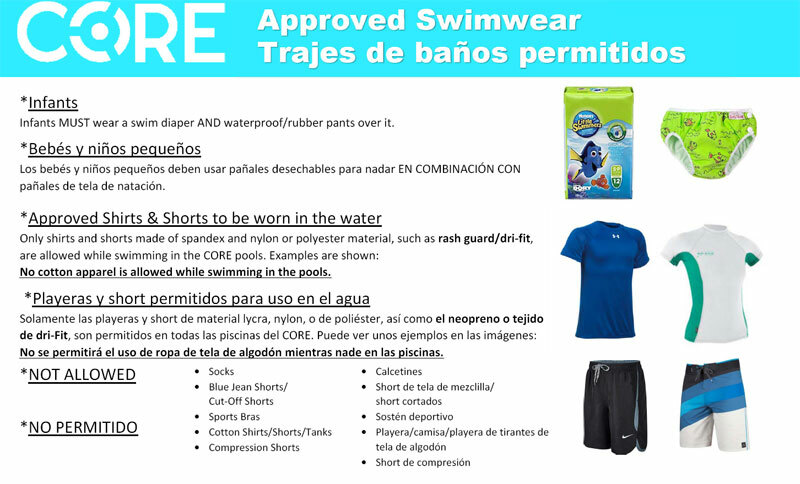 The Core Dive Team is a year round competitive diving program, sanctioned by USA Diving. Core Dive Team is a perfect fit for beginners and experienced divers. Inner tube water polo is a hybrid of the traditional sport of water polo with a twist, all players must float in an inner tube. Must have at least 4 people for each team to play. 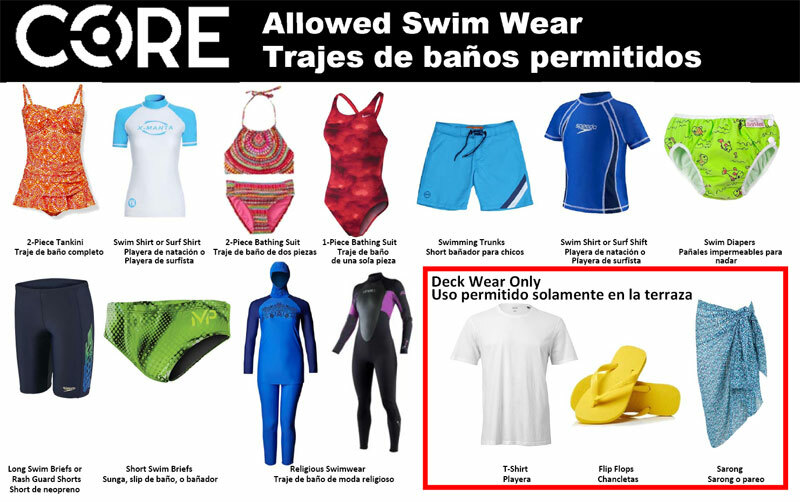 The CORE proudly offers a variety of uses for this aquatics leisure space. 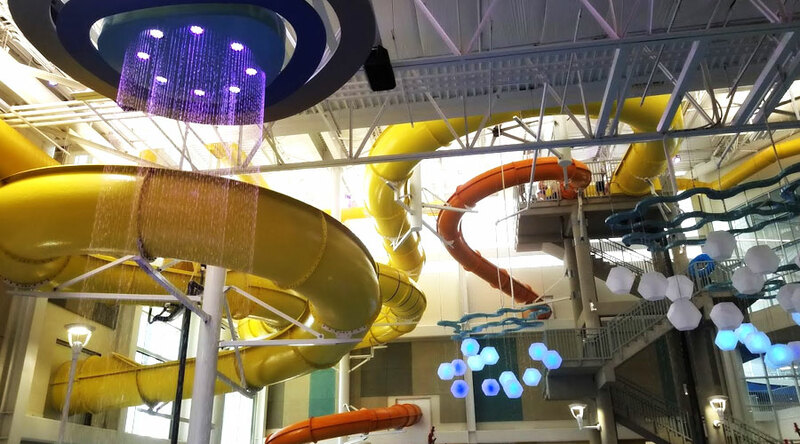 Not only does it have two 40 ft. tall water slides and interactive play features throughout for children, but it also has multiple interesting and usable features for adults. The large spa will be available to those 13-years-old and over. 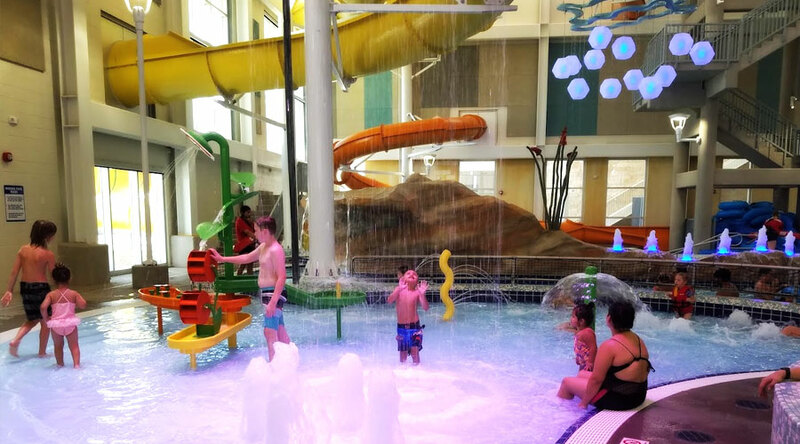 Some activities being considered for the various ages of SPLASH users are: walking against the current in the lazy river, learn to swim programming, and so much more. 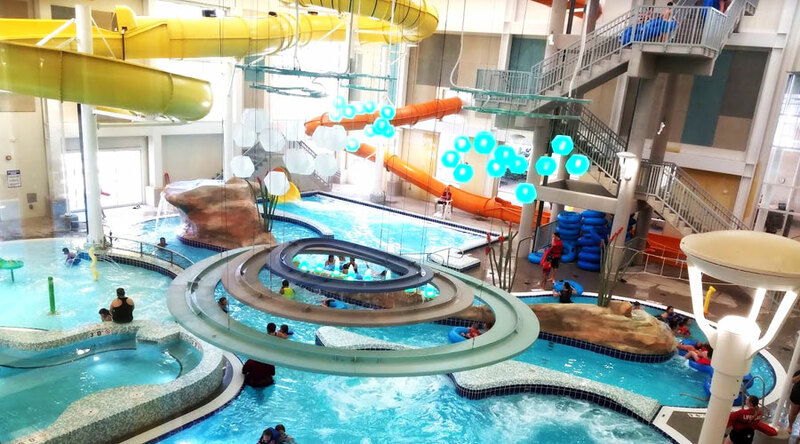 Not only will there be competitive swimming and diving programming in the state-of-the-art competition pool, but also other fun elements such as inner-tube water polo, dive-in movies, and inflatable obstacle courses. 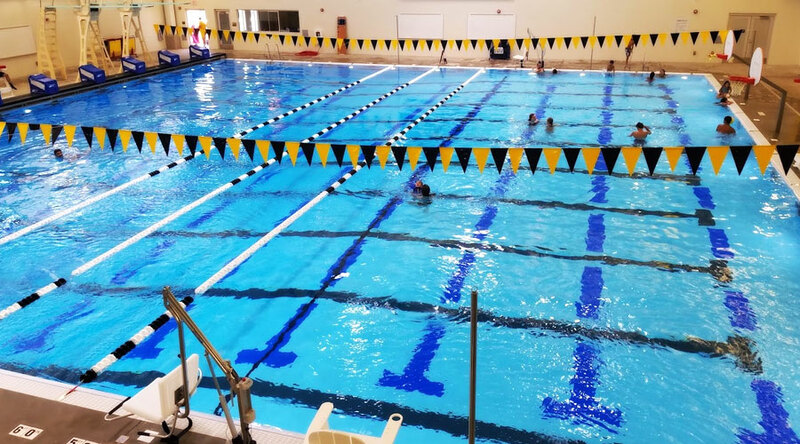 This pool is also the new home of the Hobbs Eagles Swimming and Diving team, which means they will practice and host home meets at the CORE, as well. This will be a highly utilized, unique space for those looking for therapeutic warm water. This pool will include rehabilitation and therapeutic programming. Not only is there plenty of space to have classes in this pool, but there is also a section that has underwater seating for those needing a short break, or just to continue their exercise or therapy from a seated position. We are also looking at exciting other activities for this pool, like aqua yoga and and/or pilates classes. Must be 18 or older to utilize this pool area.